We know busy people still need a relaxing treat now and again, so here at Beauty Temple we have created the Royal Express, allowing you to have a touch of luxury that fits in your schedule. 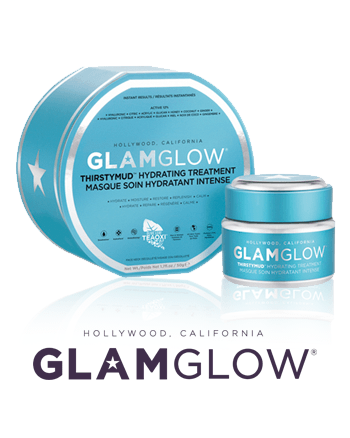 FOR BUSY PEOPLE WHO NEED PAMPERING ON THE GO! If you’ve no time to wait, our extensive menu of the latest treatments is for you, designed to deliver maximum results in minimum time. WE MAKE EVERY EFFORT TO FIT YOU IN ON THE DAY, SO POP IN TO SEE WHAT WE CAN DO! In our beautiful, open-plan suite, our no-nonsense, professional therapists get straight to work to get the job done quickly, whilst still making sure you get the most out of your time with us. 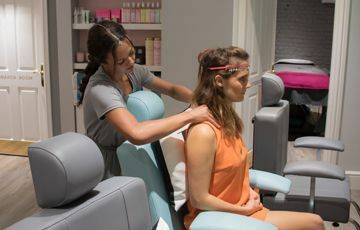 Whether it is a quick facial treatment, a new colour on your nails, an eyebrow shaping or a mini massage to help relieve tension and stress from your busy day, we’ve got it covered! 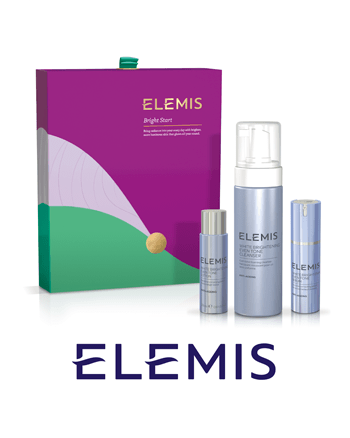 Our incredible range of express treatments allows even the busiest person time for themselves. Choose from 6 targeted facials, with proven results. If you’ve got a little longer to spare, why not have a couple of treatments and get a taste of what a difference Beauty Temple can make to you. 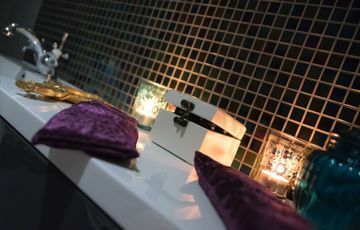 Our Royal Express treatments are all carried out either in a treatment room, or in our incredible express chair station in our open plan suite. Who doesn’t love something free? 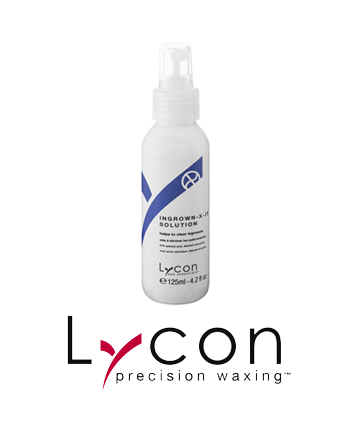 When you purchase a course of 5 treatments we will give you an extra 2 treatments absolutely free! Or buy 3 treatments and get the fourth free! Treatments must be the same and paid for in full up front. 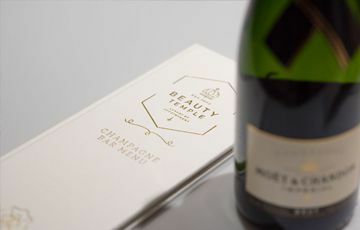 Treat yourself to a tipple and a treatment at Nottingham's first Champagne Nail Bar! Browse our incredible range of treatments and packages, and treat yourself to some true pampering!